Features Archives | Androidability | Android tips, tricks, and technology for better ability. Apple’s iOS 7.1 software update has recently been released. There were new features, bug fixes and performance improvements, including significantly less “app crashes” and good speed boost. Every reviewer went on to give the best and the worst comments about the latest software update. You can read the tips and tricks for iOS 7.1here. Although the tips and tricks were for iOS 7.1, some of them can also be tweaked to accommodate Android handsets. This way, you can get the better out of your Android smartphones and tablets, according to BGR . Google is synonymous with adaptability and agility. Its mobile OS is open to all kinds of tweaks, improvements and enhancements even from third-party vendors. Also, it houses some of the best in-built features that Android users can use to enhance the user experience. When Android users switch from one app to another (or) when a new window is opened or closed, the onscreen “transition animations” come into picture. This display can be tweaked to improve the speed of the device, BGR said. To finetune this particular feature, go to “Developer options” settings. In some phones, this option may be hidden, perusing the available settings could locate you the option. 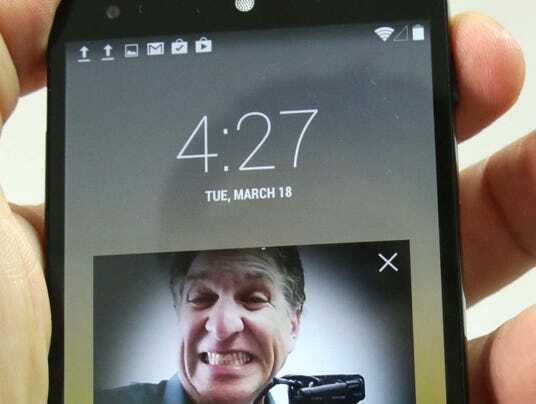 LOS ANGELES — Google updates Android software so often that sometimes we miss some of the really cool new features — like smiling at the phone to unlock and use it. By far the No. 1 mobile operating system, Android is used on devices that range from the Samsung Galaxy series to handsets from LG and HTC, Google’s own Nexus line of phones and tablets and Amazon’s Kindle tablets. 1. Wi-Fi hot spot. Anywhere you have cell reception, you can use your Android phone to go online with your laptop or tablet. Be careful though, as some carriers will charge you extra for this. 2. Face Unlock. Instead of having to constantly type in your password, just smile at your phone instead, with Face Unlock. Set it up in the Settings tab, and head to Security. 3. Automation. Third-party Android apps like Tasker and Automagic take automation to the next level. For instance, I could set them to turn off my ringer when I walk into the office. 5. Keyboard. One of the fun things about Android is the extra choices you get for the keyboard. You can download several third-party keyboard apps (Swype, Swiftkey) to use gesture typing and better text prediction, or the Google Keyboard app from the Google Play store. 6. Screen Shot. This functionality has been around for years, but it’s not exactly advertised. Here’s how to do it: Hold down Power and Volume Down to capture a screen shot. Pro tip: If you’re on the road and low on battery, take a screen shot of your directions list to keep the maps app from eating your battery. The Moto X is one of the most talked about smartphones of the year. Despite not being equipped with a full HD display and a quad-core processor like other high-end devices, Motorola still managed to bring something special to the market. The company tweaked the Android operating system just enough to deliver a unique user experience that helps set the phone apart from both the Galaxy S4 and HTC One. The Moto X includes features such as Active Display, which allows for select portions of the AMOLED screen to light up to reveal the time and incoming notifications, and the ability to launch the camera application with a simple flick of the wrist, know as Quick Capture. 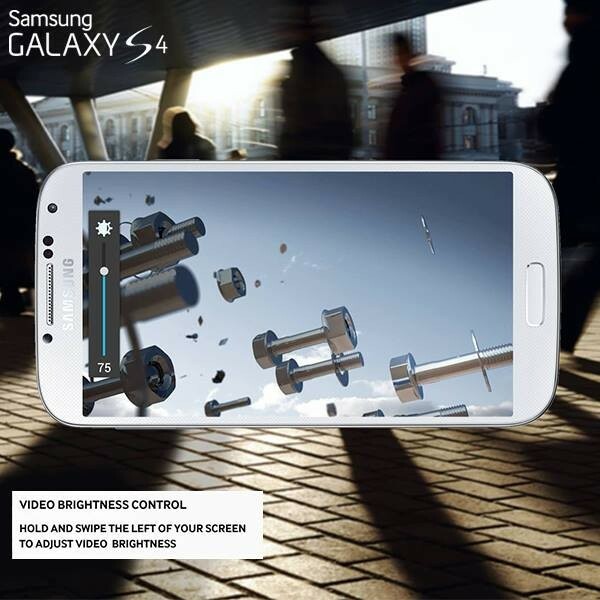 One of the most interesting features of the Samsung Galaxy S4 is the ability of it to connect to LTE networks, more commonly referred to as fourth generation networks or 4G. Those who possess the device (…and the data plan to back it up!) can activate LTE connection, but it requires a little bit of a work around. In case you didn’t know how to do it, here is a quick tutorial on getting it enabled for your Galaxy S4. 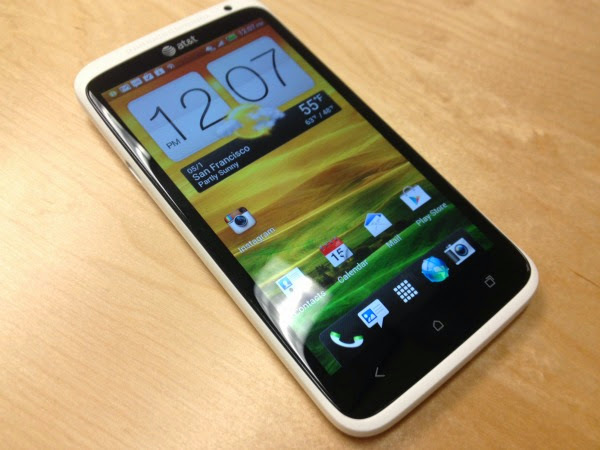 The users of HTC One may be at great ease and comfort while using their new Smartphone HTC One. It is undoubtedly one of the hottest selling Smartphone available in the market throughout the world. The new users get confused to see various newly added features in it. One of these features if to set notification LED on HTC One that seems a very difficult task to the users because they have newly switched to it or partially because some users find it very difficult to operate a Smartphone with advanced technology. The road to creating a captivating image doesn’t end once you press the shutter button. Exposure, contrast and color balance adjustments can go a long way towards communicating your photographic vision. And while smartphones are perfectly sized for taking photos on the go, the much larger screen area of tablets makes them a great choice for perfecting your images after the fact, whether they’ve been shot with a phone or a dedicated camera. All you need is the right app.Here’s a look at the best tablet photo editing apps for iOS and Android, offering features and controls that rival, and in some cases even exceed the capabilities of entry-level desktop software.